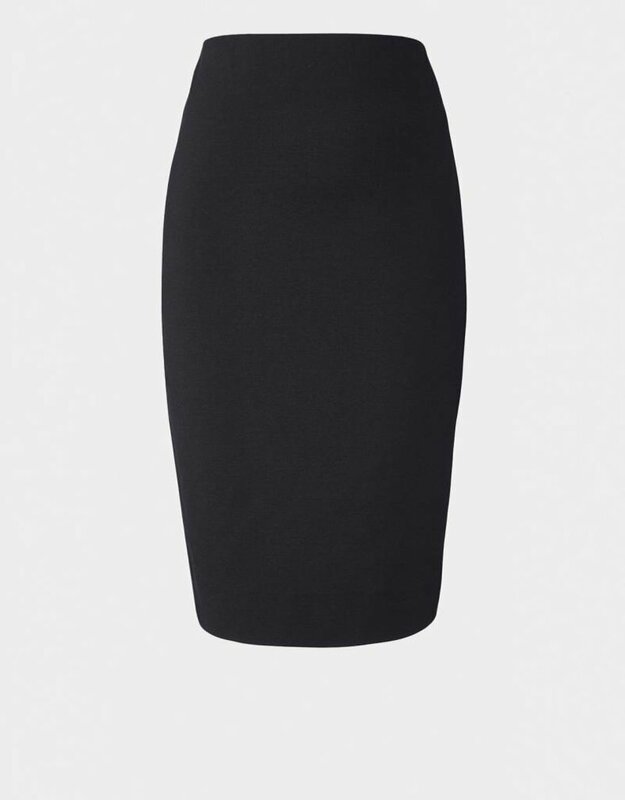 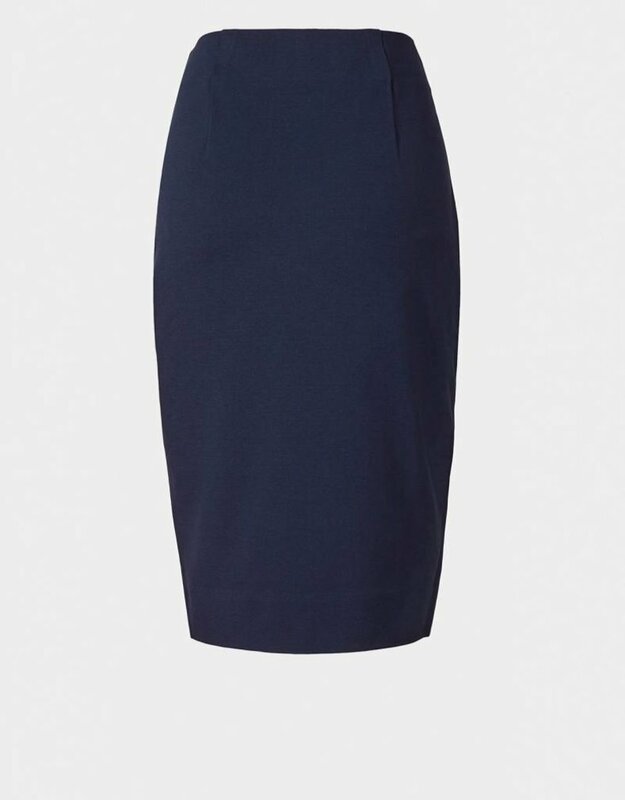 The ultimate, easy pencil skirt with a hidden deep elasticated waist and tapered silhouette. 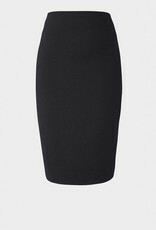 This skirt flatters most shapes. 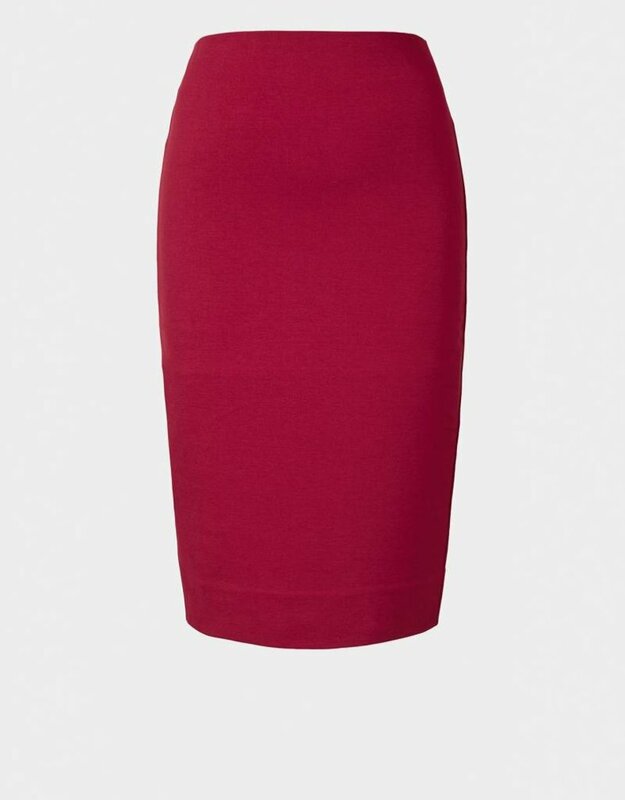 The tube-like construction means you can wear high or low on the waist, so play with the length depending on where you are and how you feel! 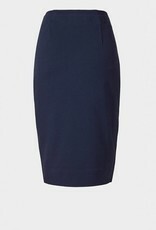 The Miracle pencil skirt is made of double knit jersey Ponte de Roma.